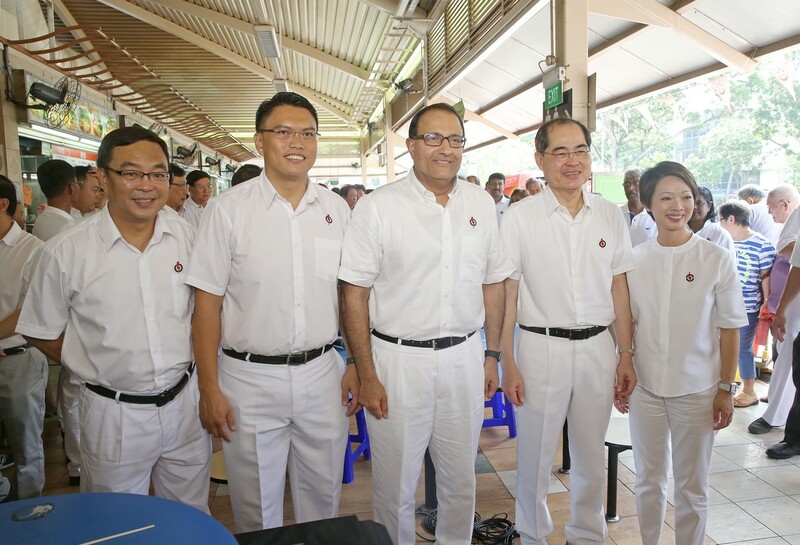 At the Kent Ridge Ministerial Forum last night, Defence Minister Ng Eng Hen said he hoped Singaporeans would remain focused on why and what they are voting for - choosing the next government. 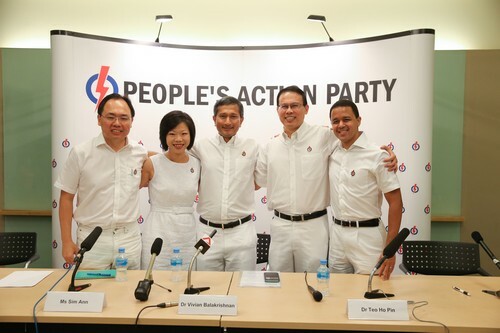 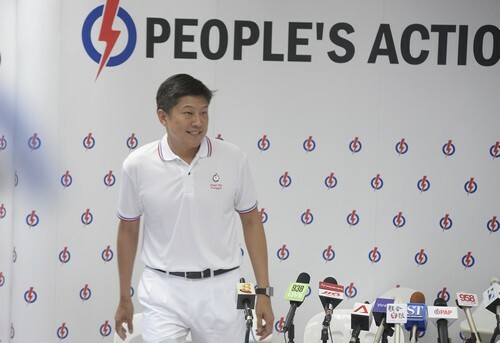 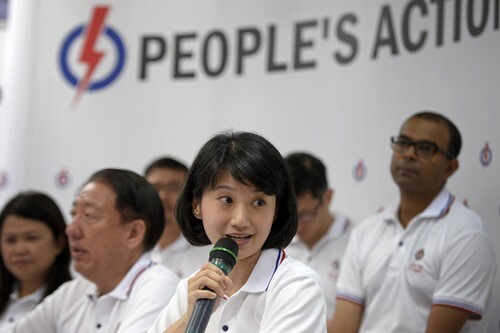 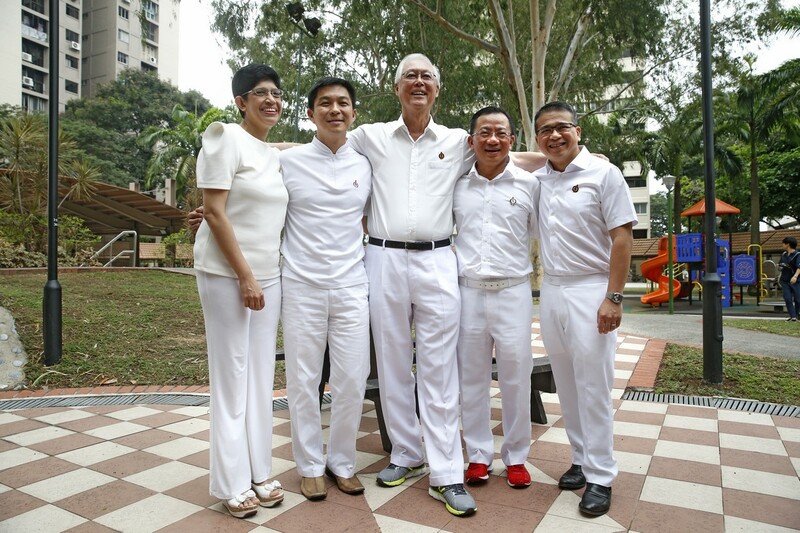 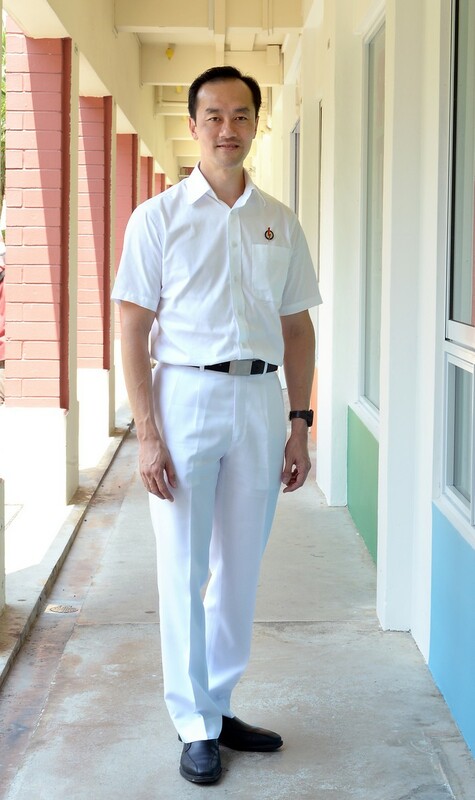 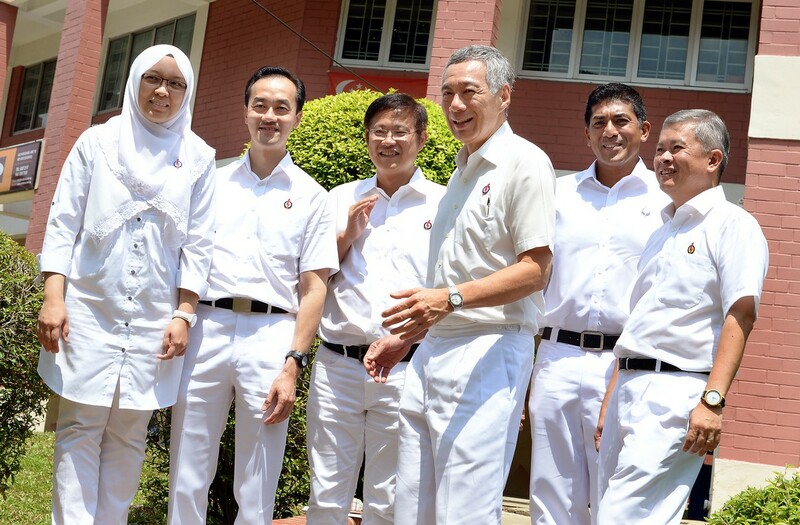 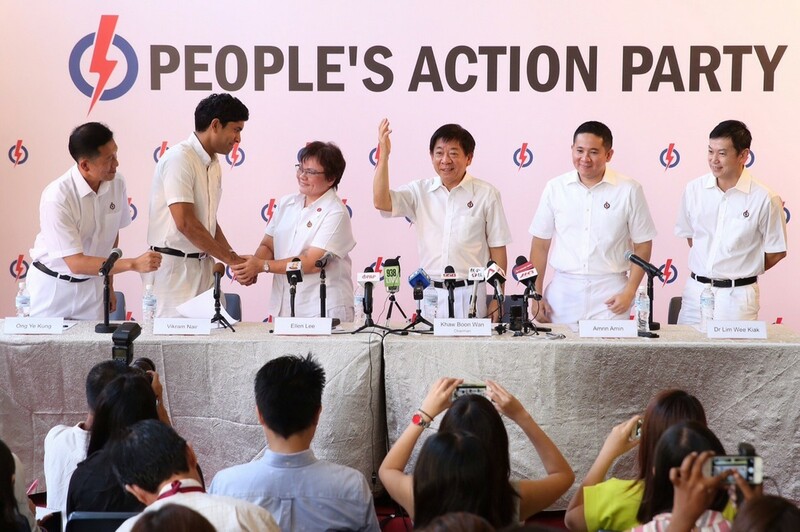 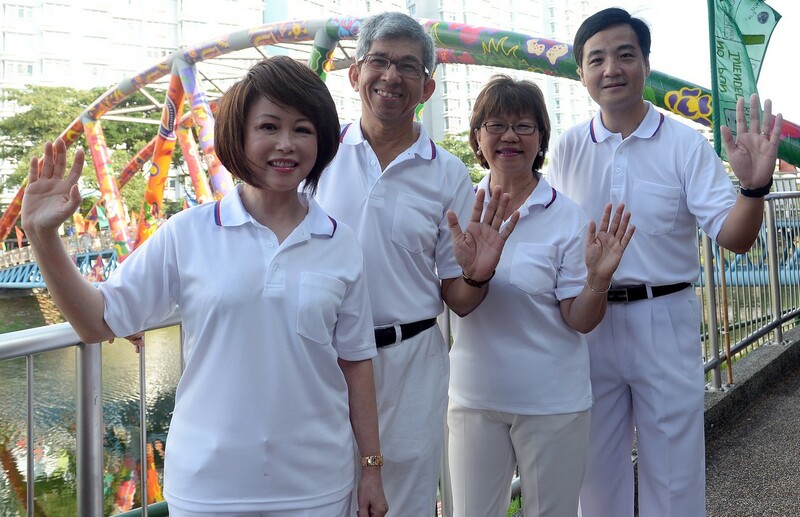 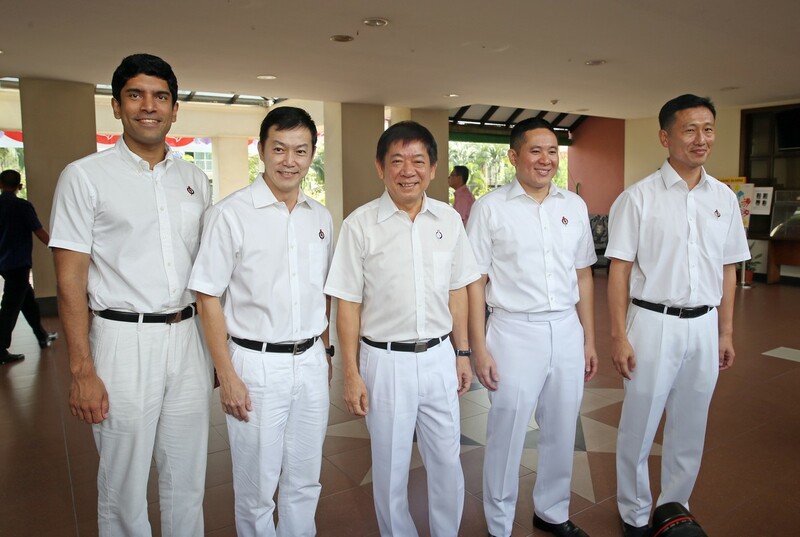 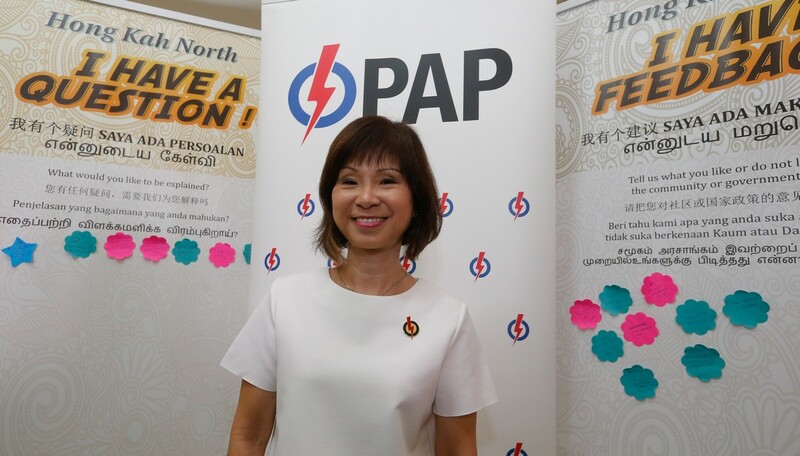 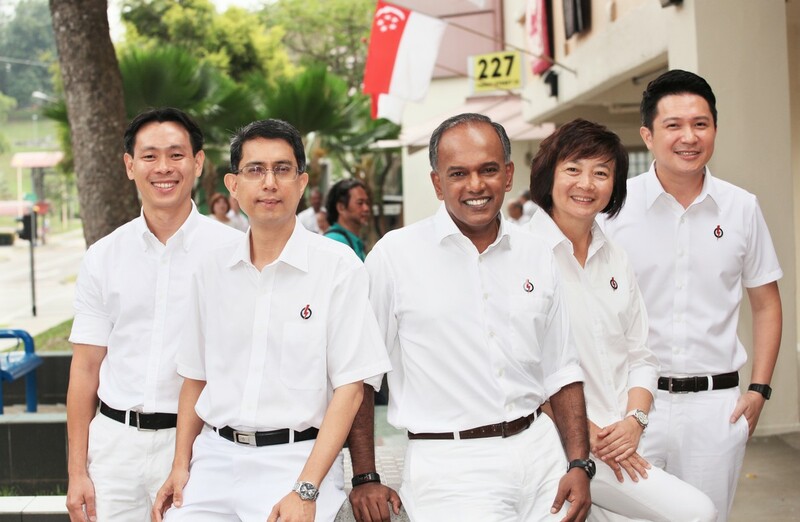 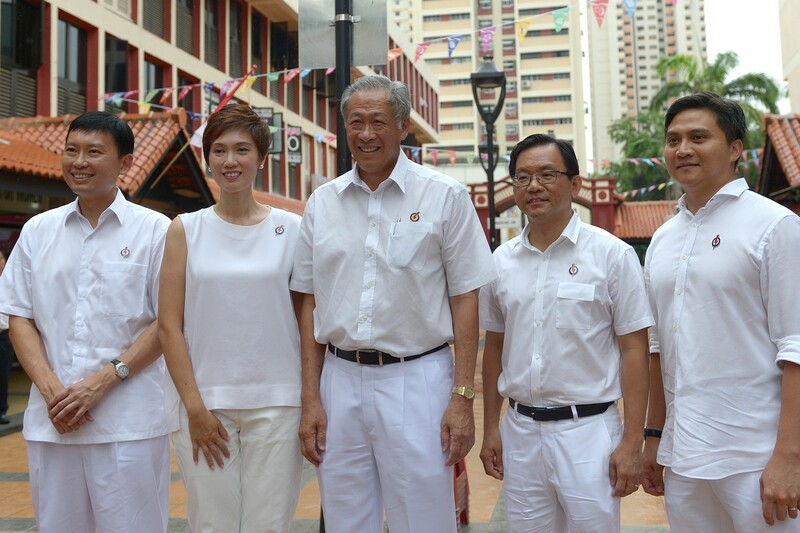 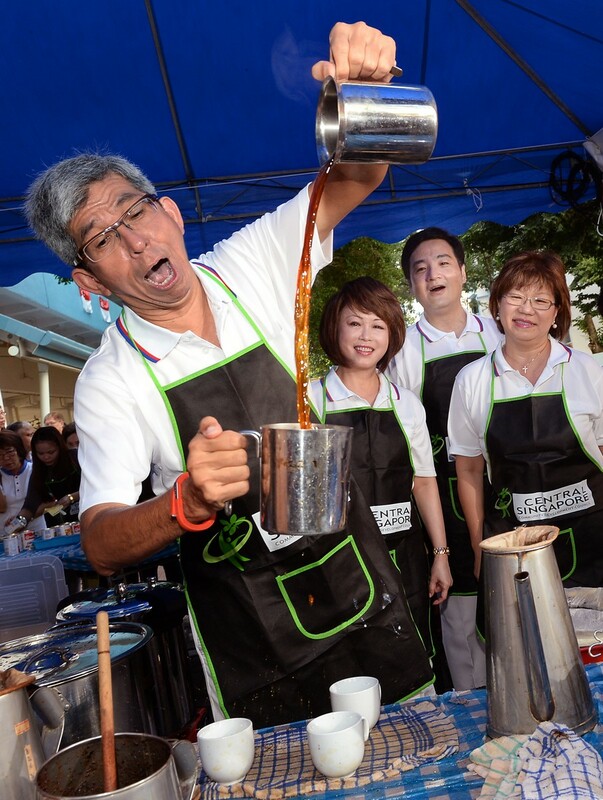 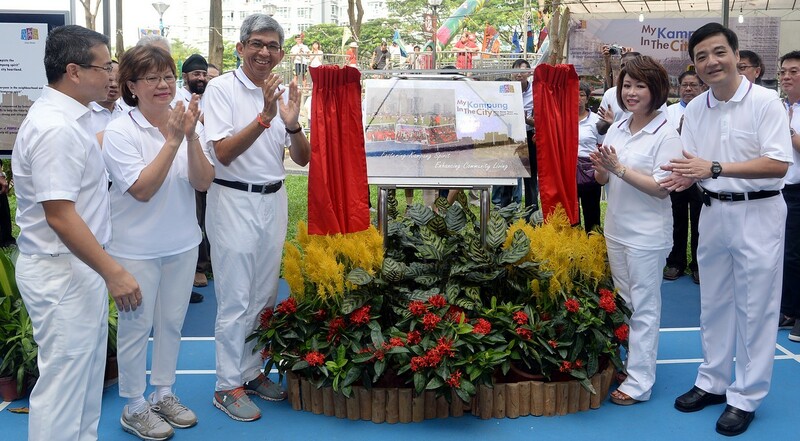 The People's Action Party (PAP) always crafted policies for people living in the heartland and has stayed true to its roots and looked after the interest of the ordinary Singaporean, said Defence Minister Ng Eng Hen. 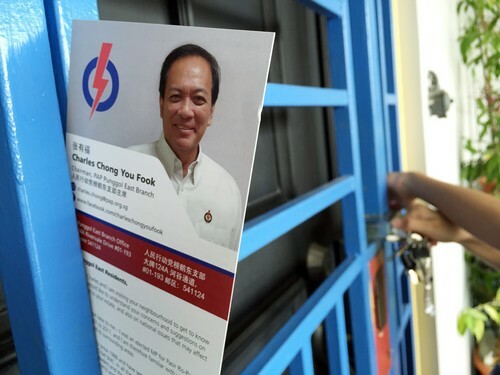 It does this because the centre of gravity of the political system has always been with those living in three-room and four-room flats, he added. 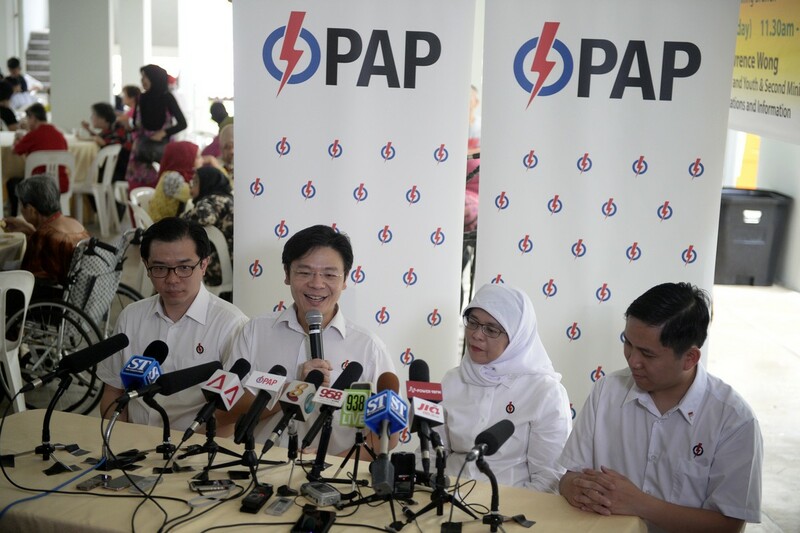 "All our policies are about the heartland. 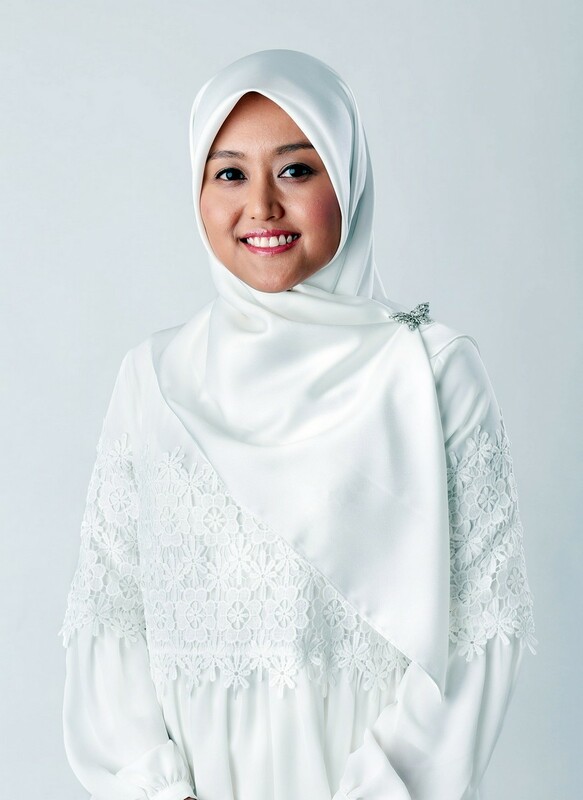 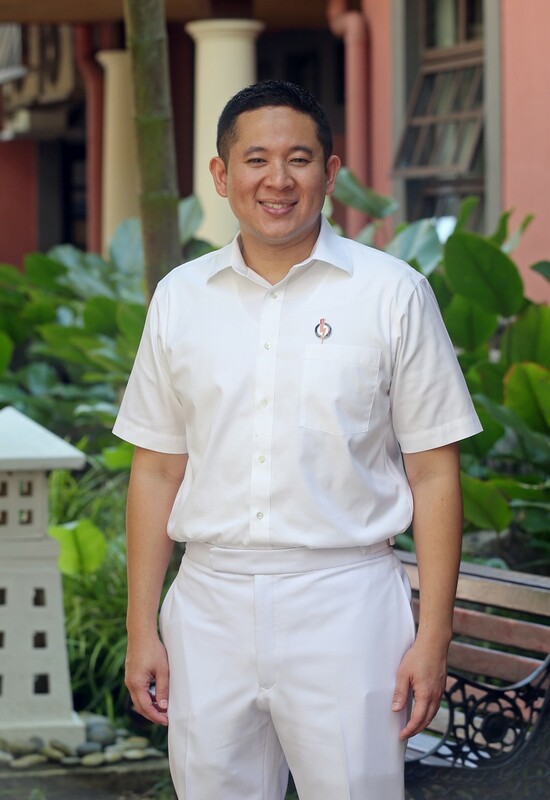 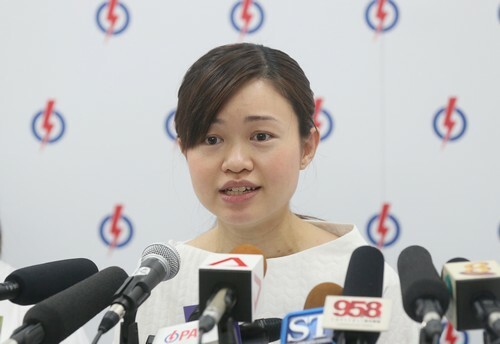 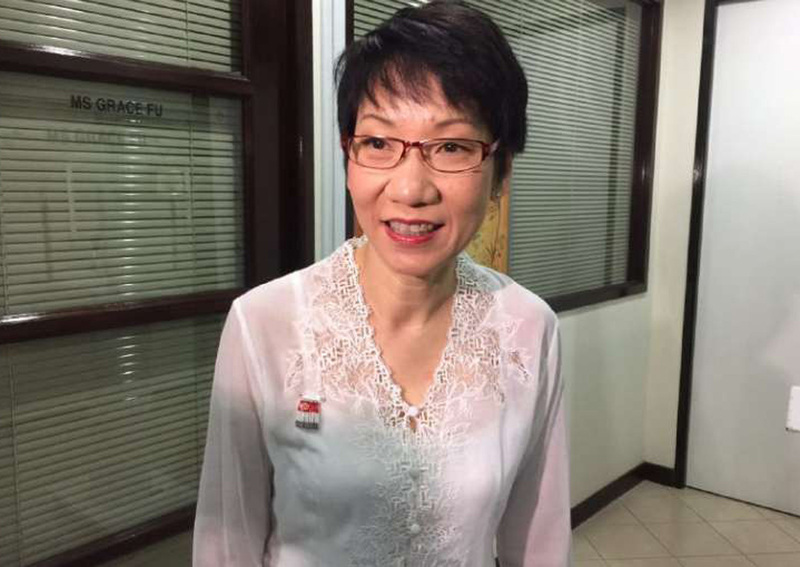 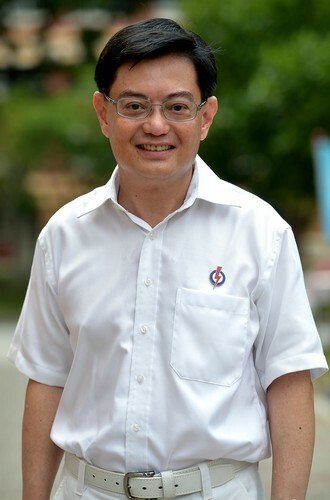 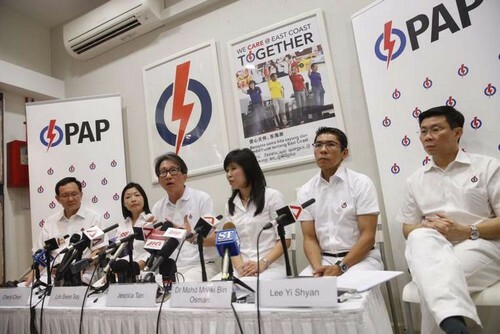 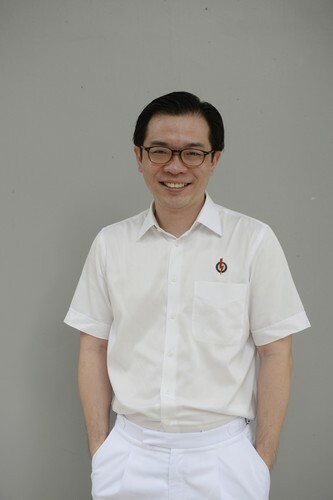 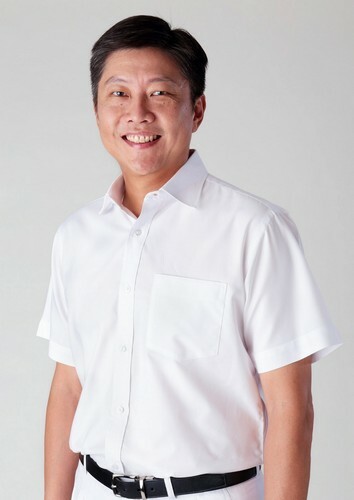 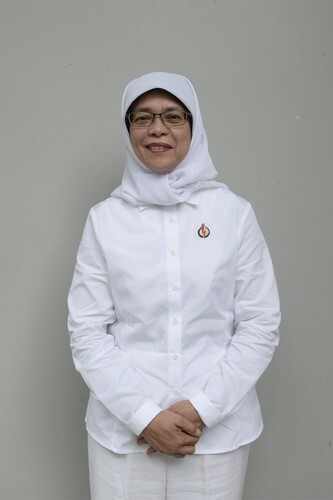 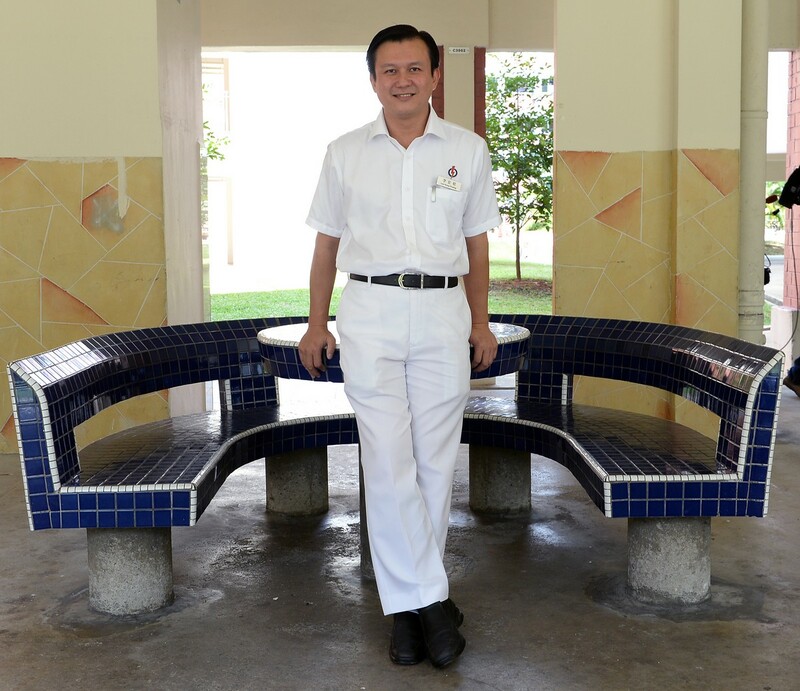 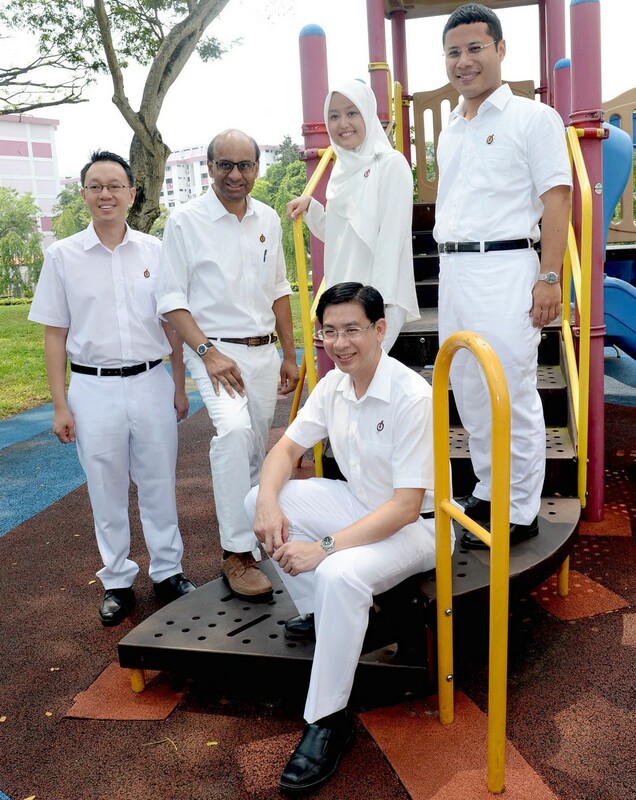 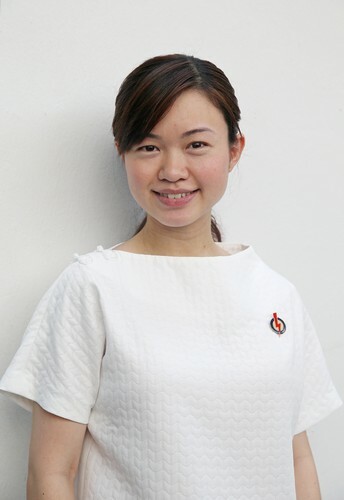 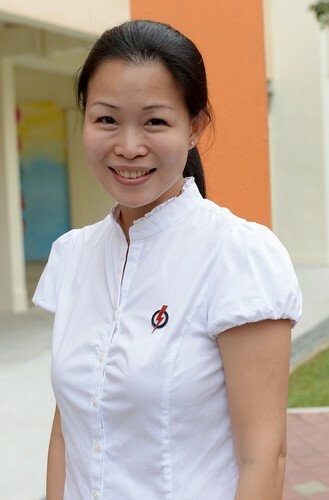 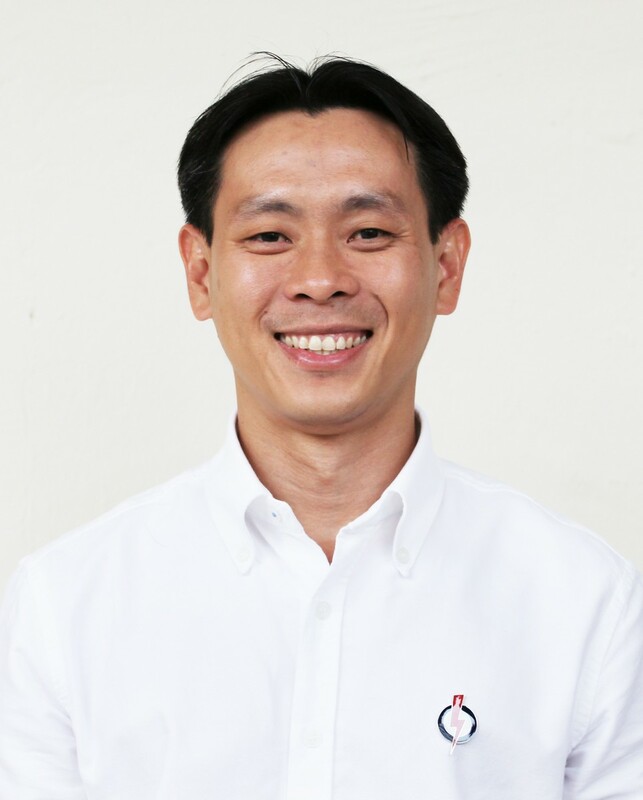 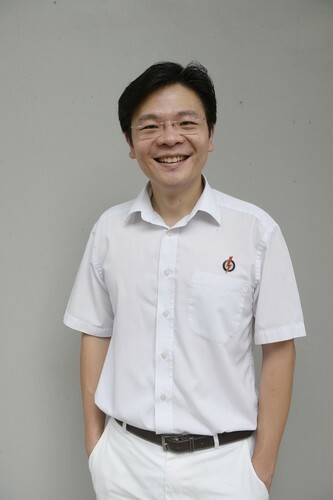 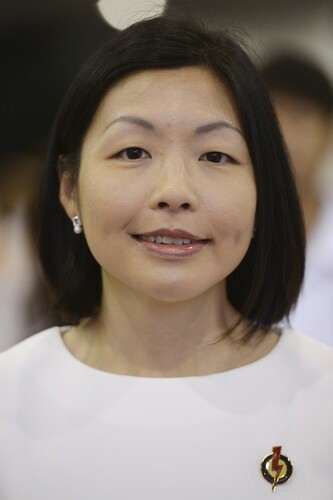 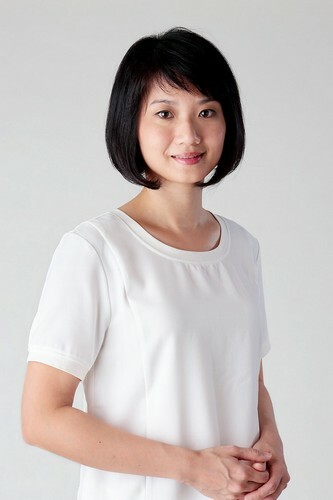 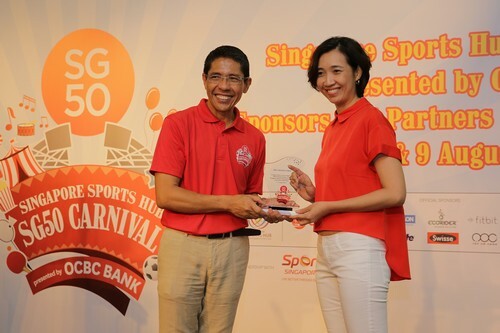 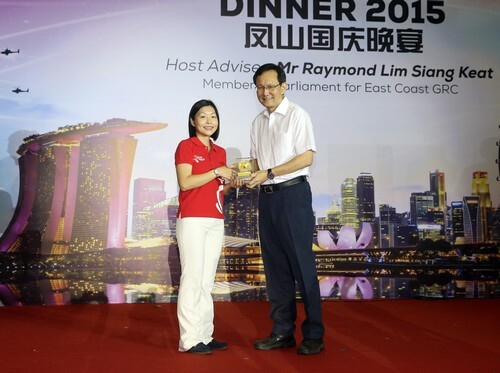 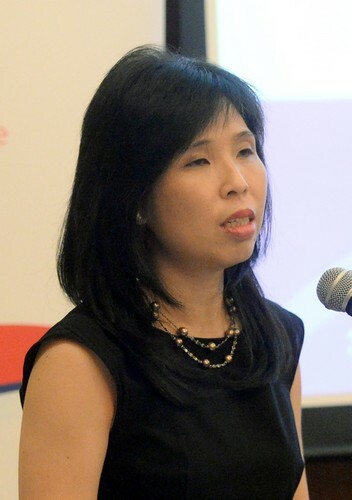 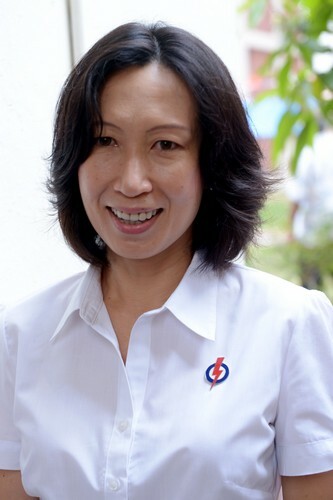 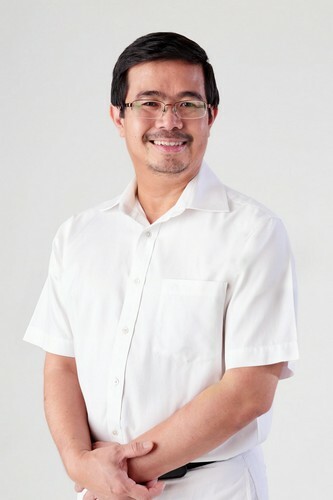 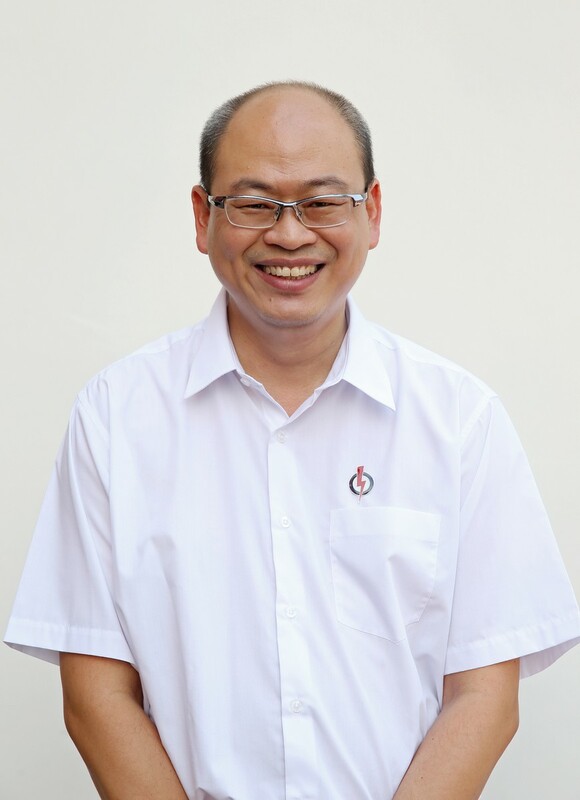 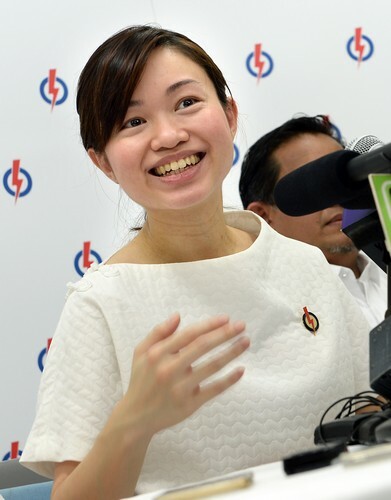 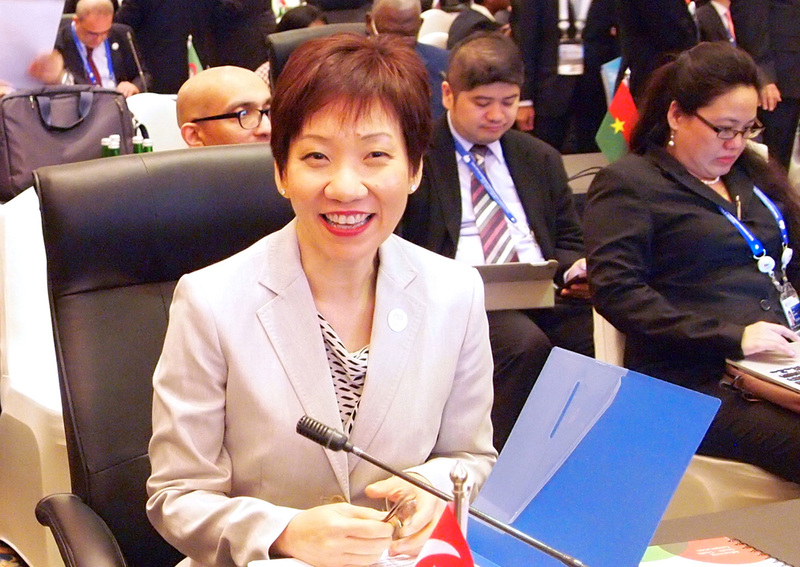 That's our base, the strength in our political system," said Dr Ng, who is the PAP's organising secretary. 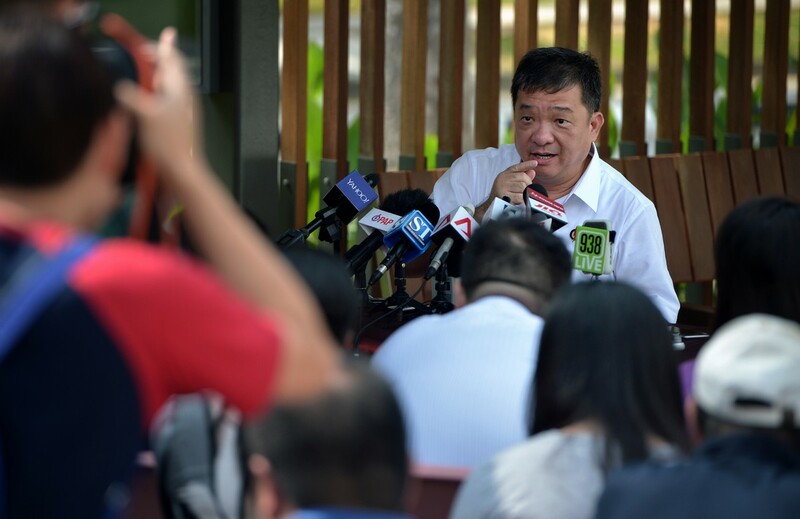 "And I think if we deviate from there, we will be in trouble." 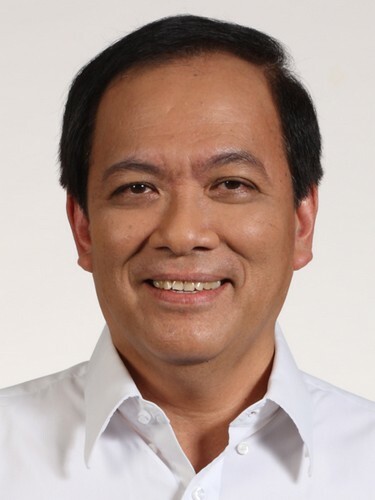 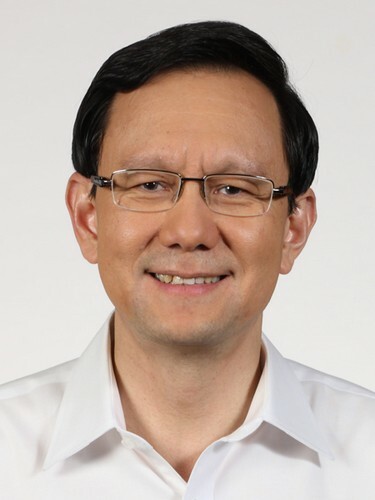 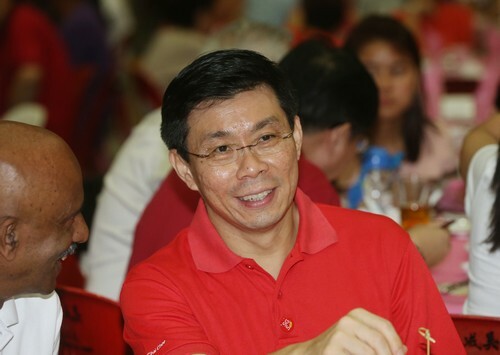 The move by opposition parties to contest all seats at the upcoming general election is a good one because it gives people the choice to decide how Singapore should move forward, he said at the Kent Ridge Ministerial Forum at the National University of Singapore last night. 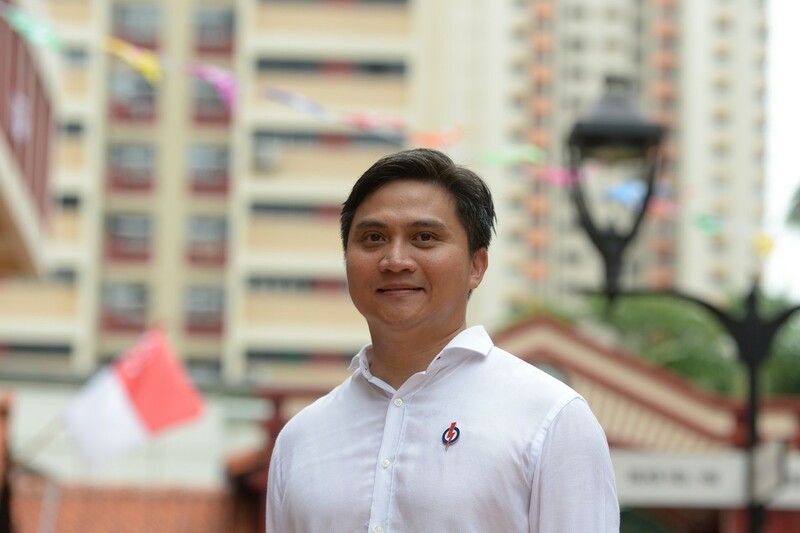 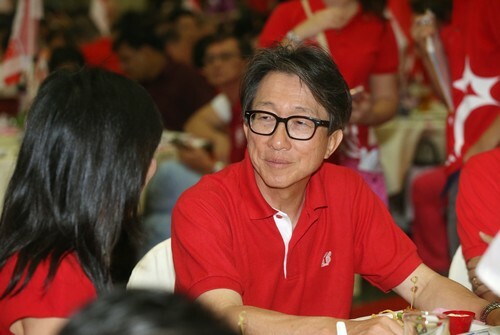 But amid the heat of the hustings, he hoped that Singaporeans would remain focused on why they are voting and what they are voting on - which is to choose their leaders and the next government. 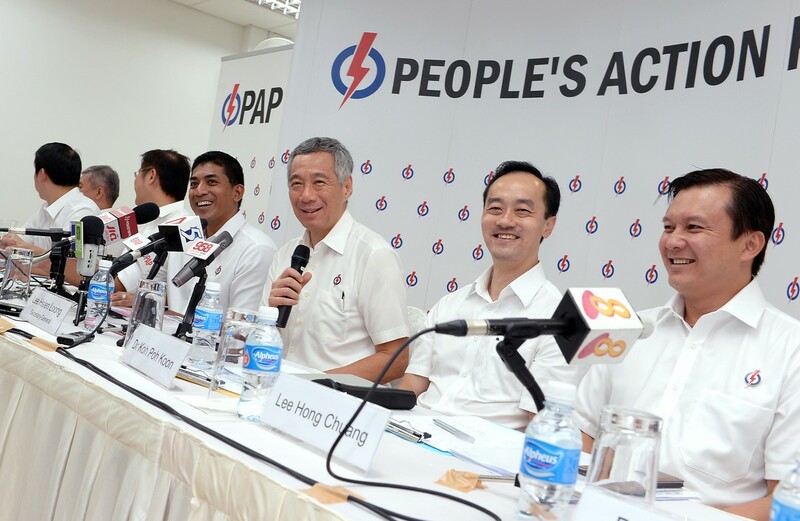 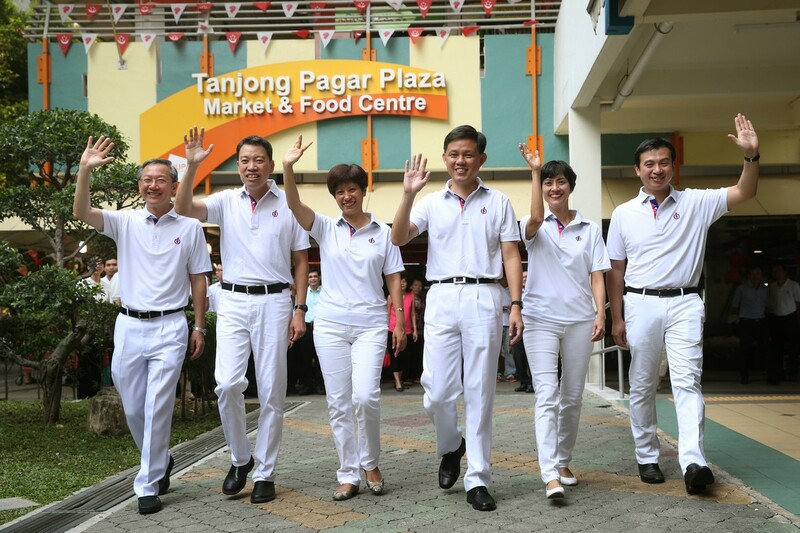 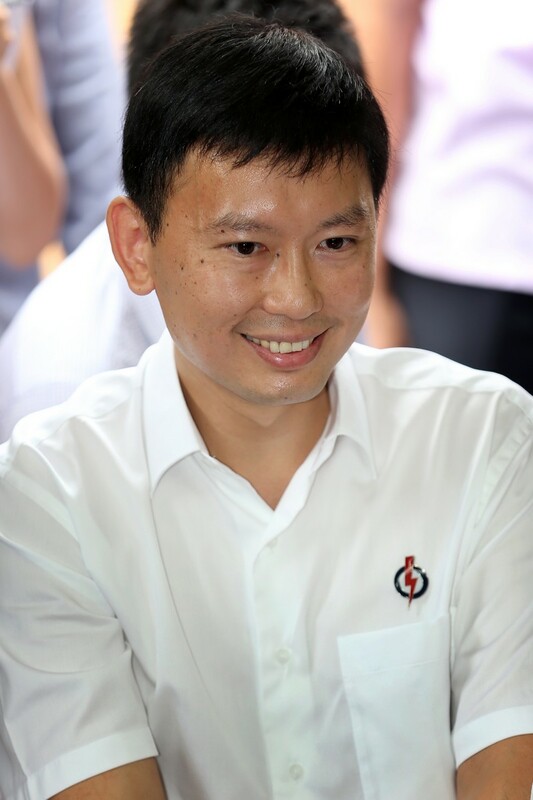 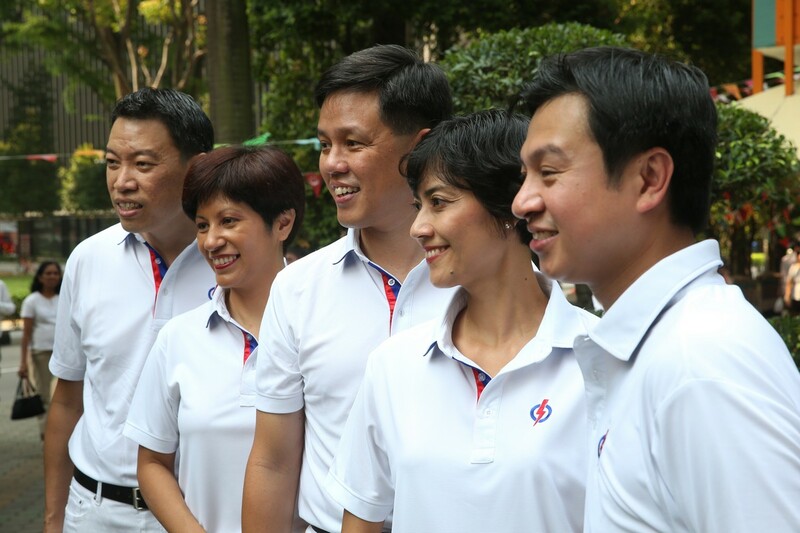 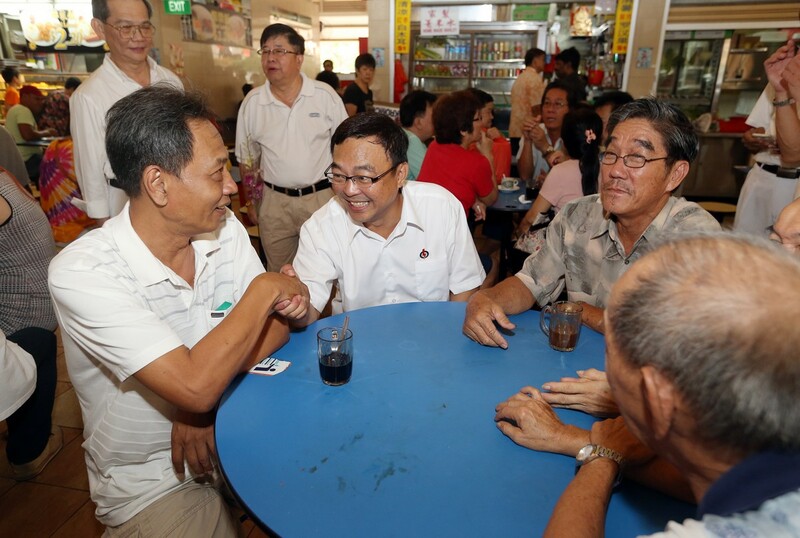 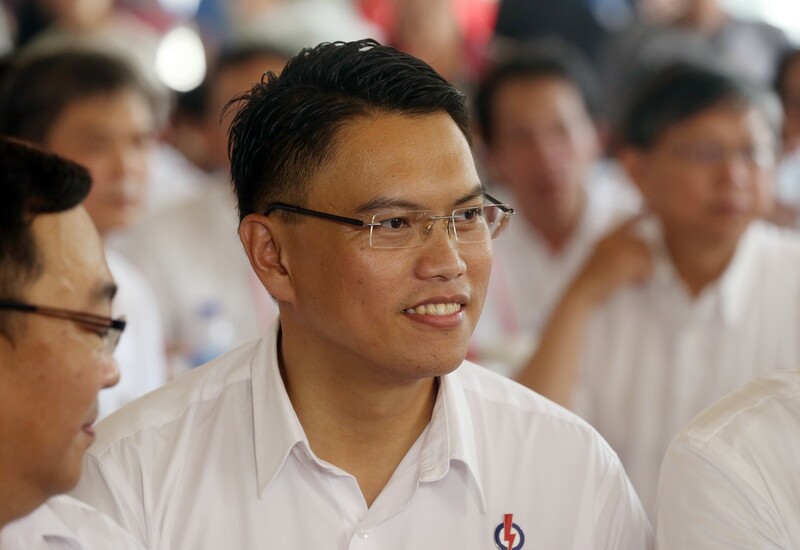 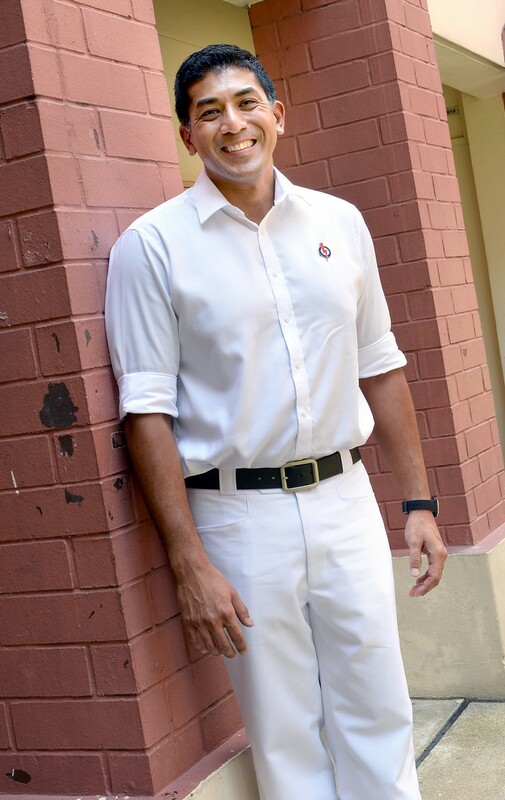 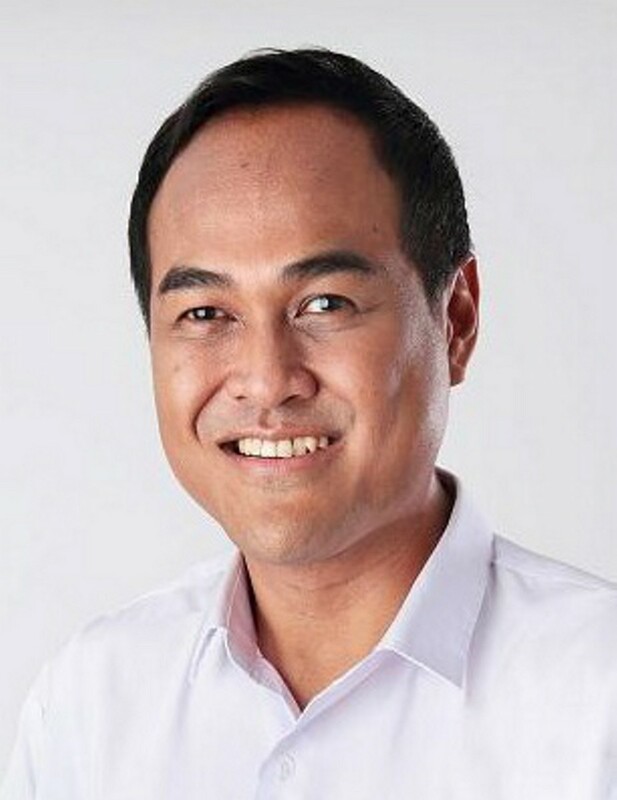 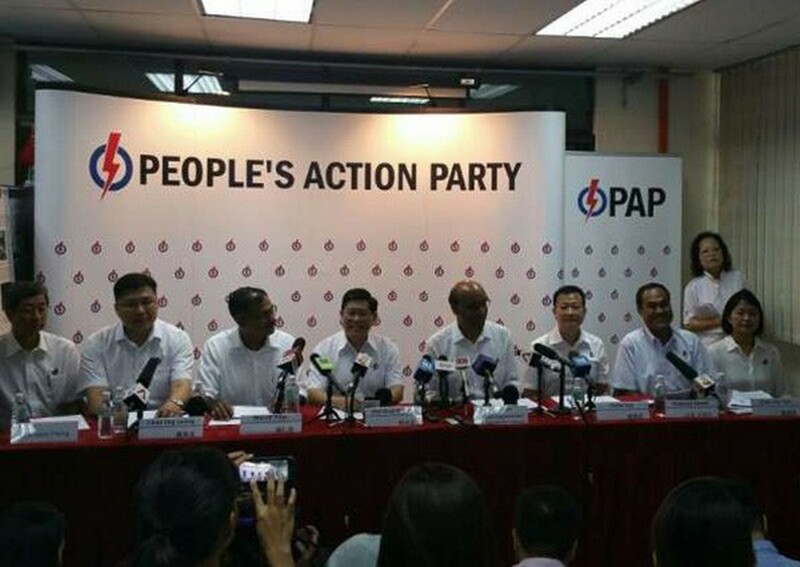 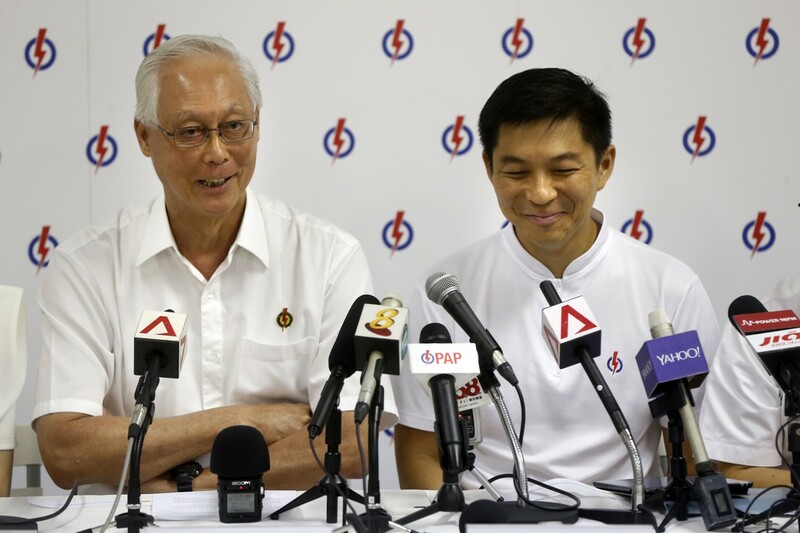 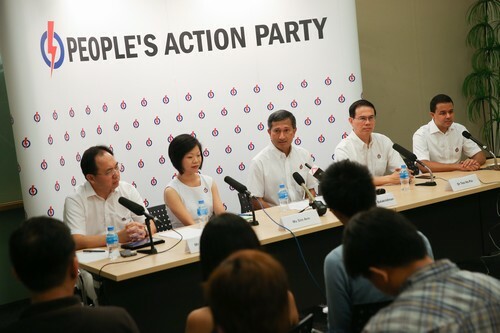 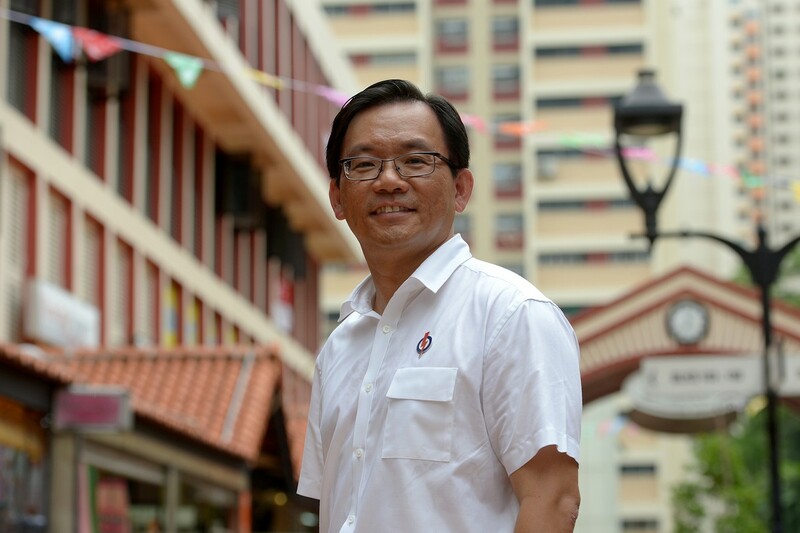 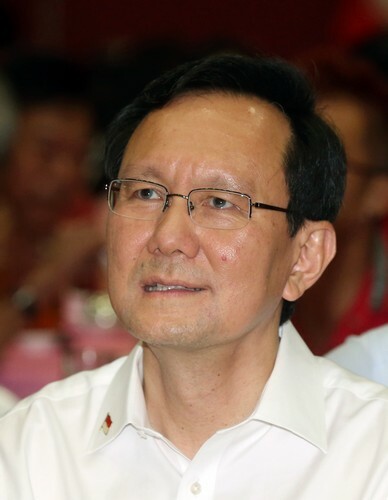 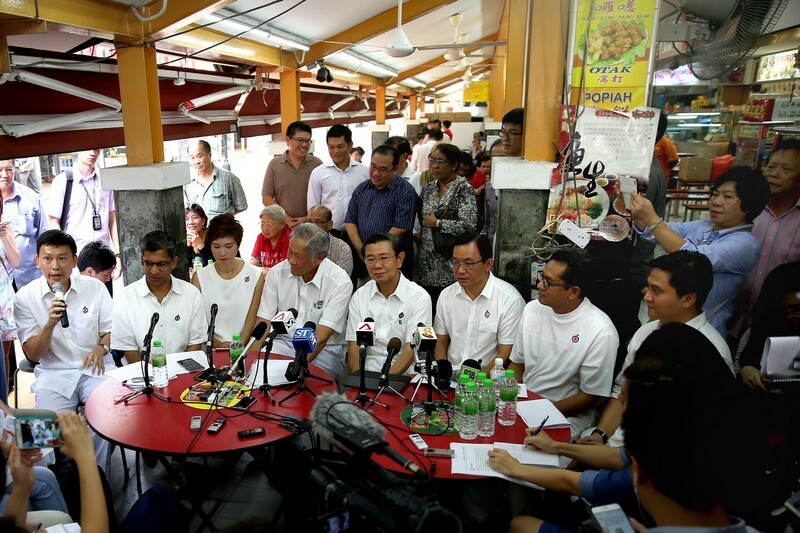 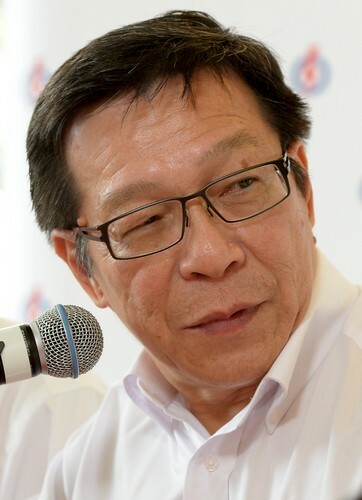 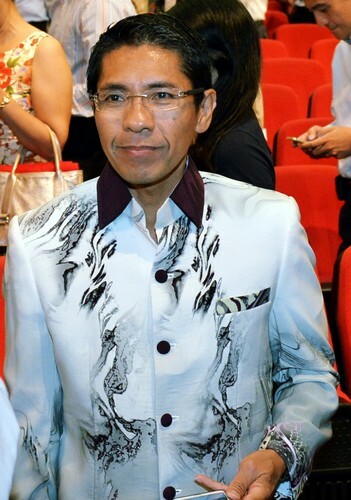 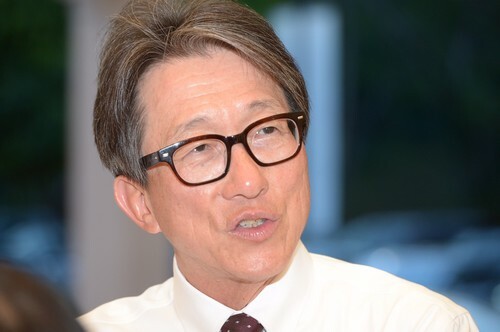 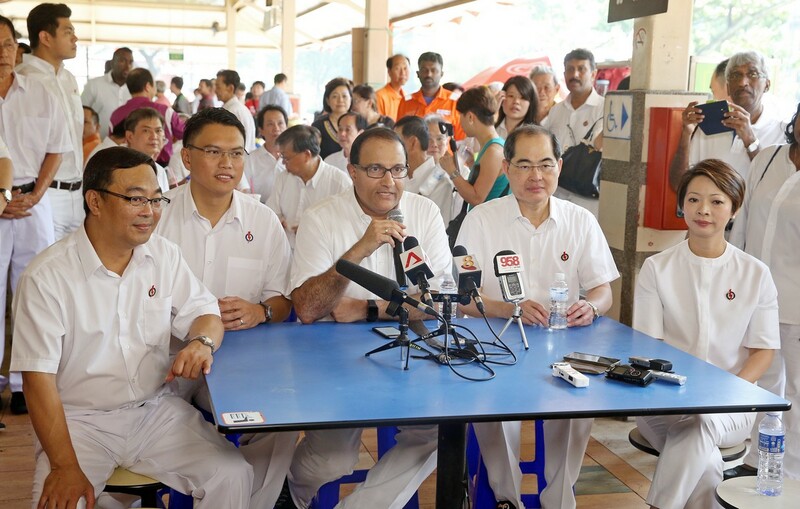 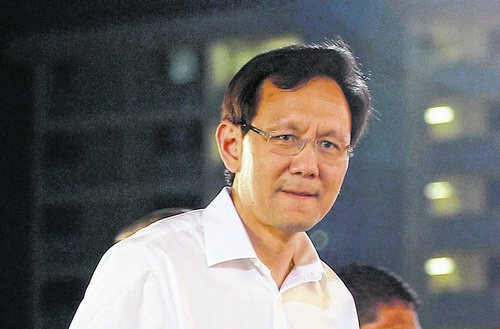 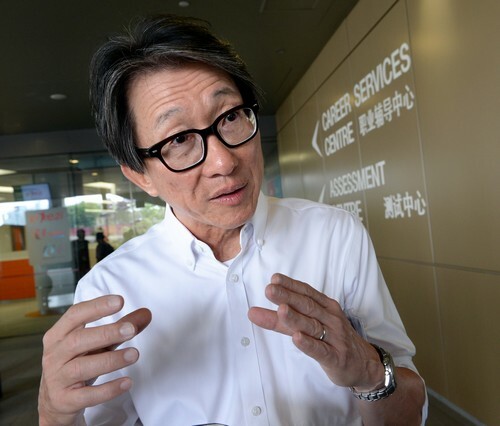 "On Nomination Day, there is no certainty that there will be a PAP government," he said. 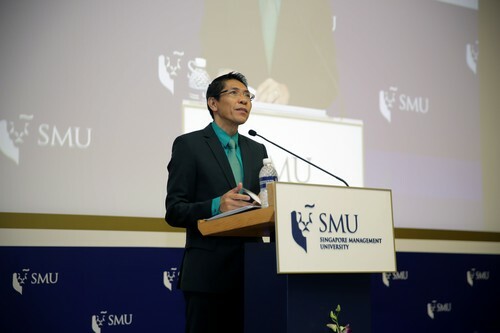 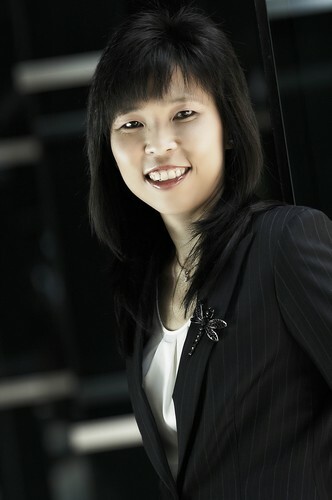 Dr Ng fielded a range of questions from students, from whether women should enlist as part of National Service, to the economic challenges and rising non-traditional security threats that Singapore faces. 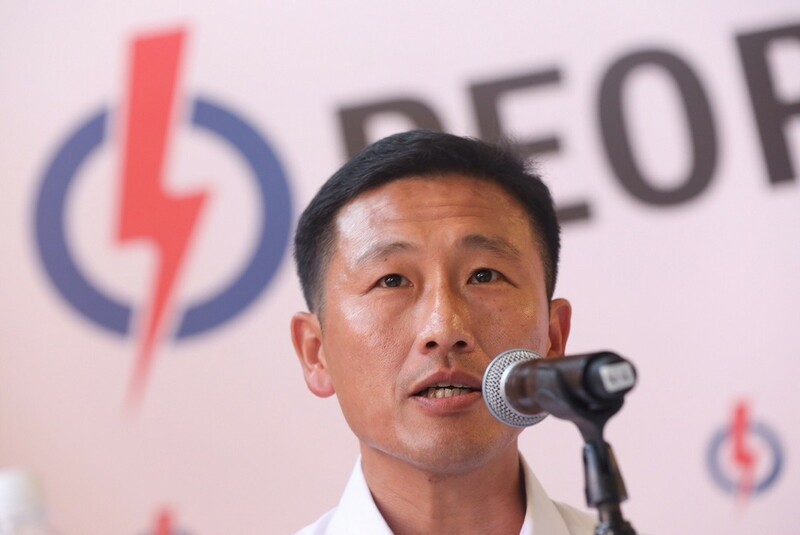 On women, he said there was no real need to enlist them as technology has allowed the Singapore Armed Forces to fight effectively. 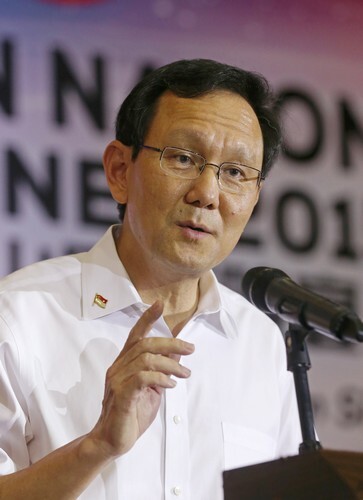 The rise of technology, however, has also created new security threats such as information warfare and cyber threats that the Government is closely monitoring. 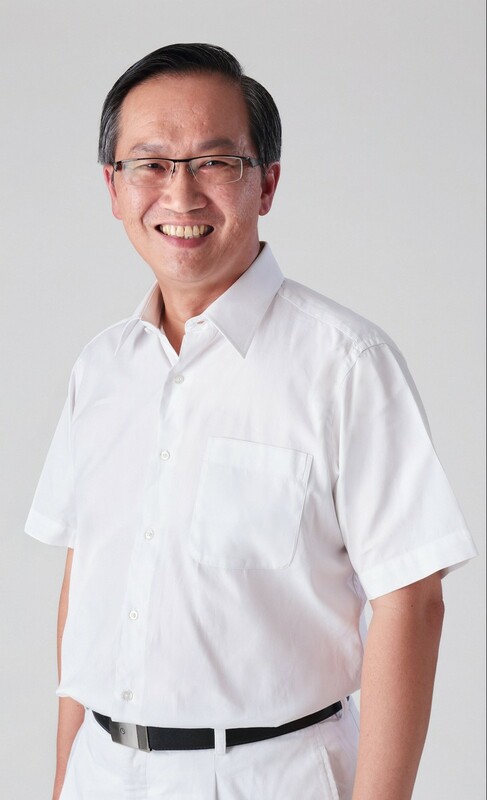 Students also asked about the upcoming general election, which is widely expected to be called within weeks, and what Dr Ng thought about the younger gen- eration's attitude towards politics here. 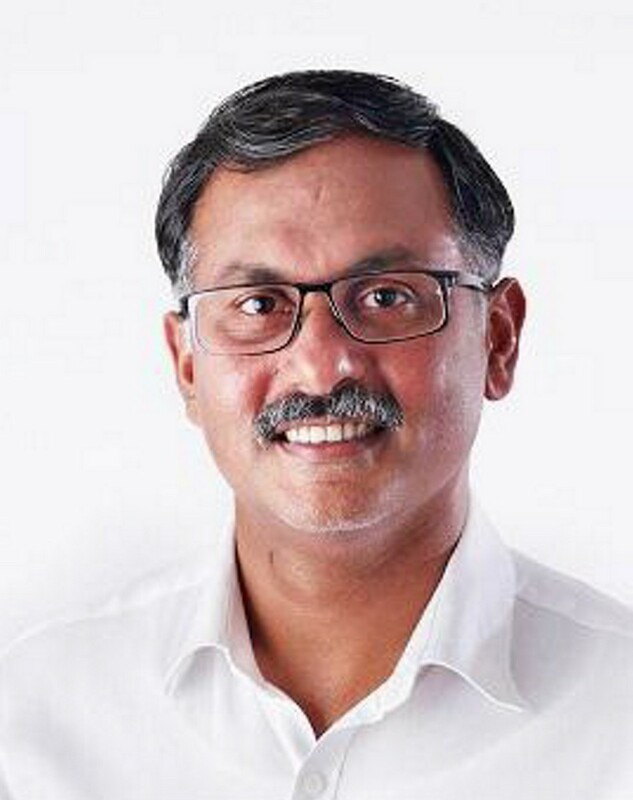 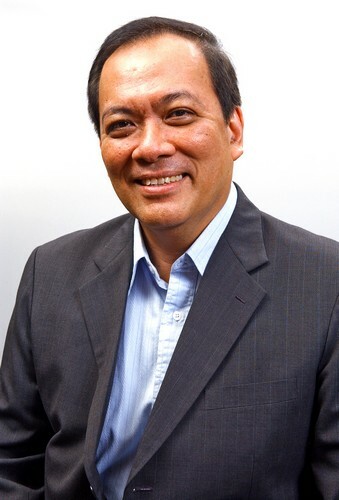 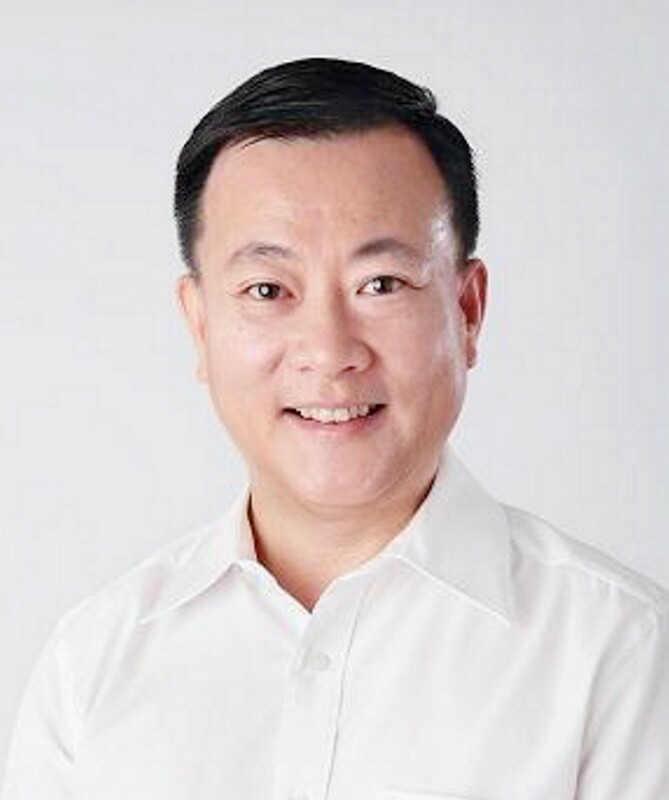 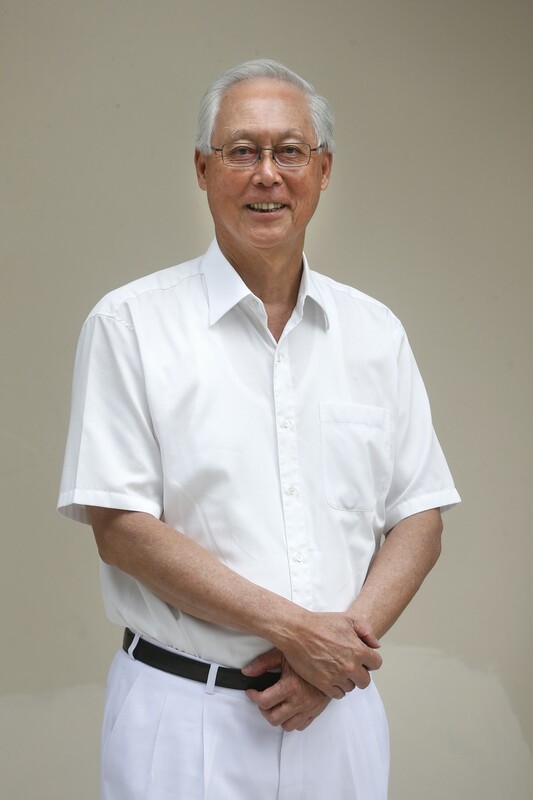 He dismissed suggestions that young Singaporeans were politically apathetic, noting that a lack of activism could simply be because things worked in the system here. 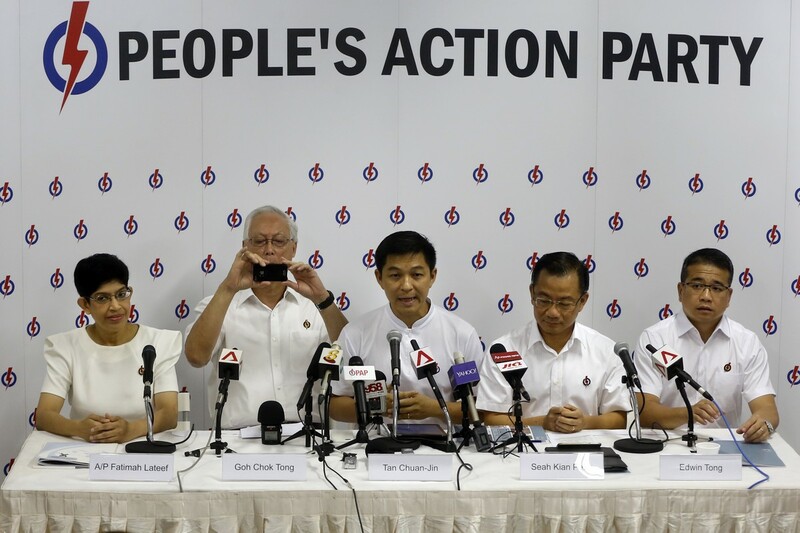 And it is this system - which has been established on the pillars of trust, integrity and zero tolerance for corruption - that allowed Singapore to punch above its own weight. 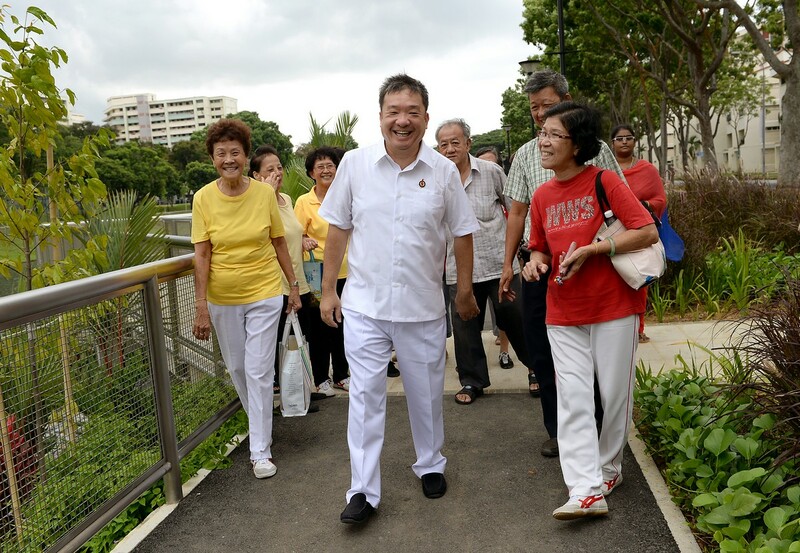 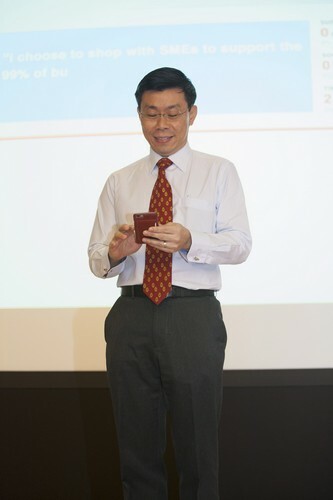 Dr Ng said bigger countries sat down to talk to Singapore because the country always delivered on what it promised. 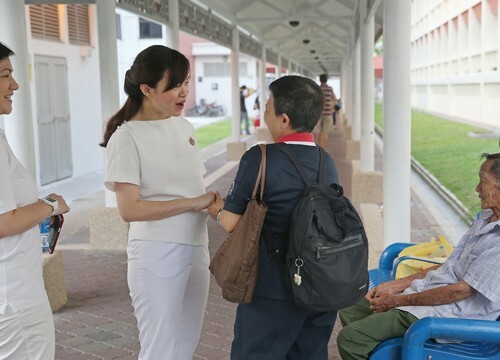 The Government's fiscal prudence and lack of corruption were also what allowed it to be able to fund major social spending programmes such as the Pioneer Generation Package, which cost more than $8 billion, up front. 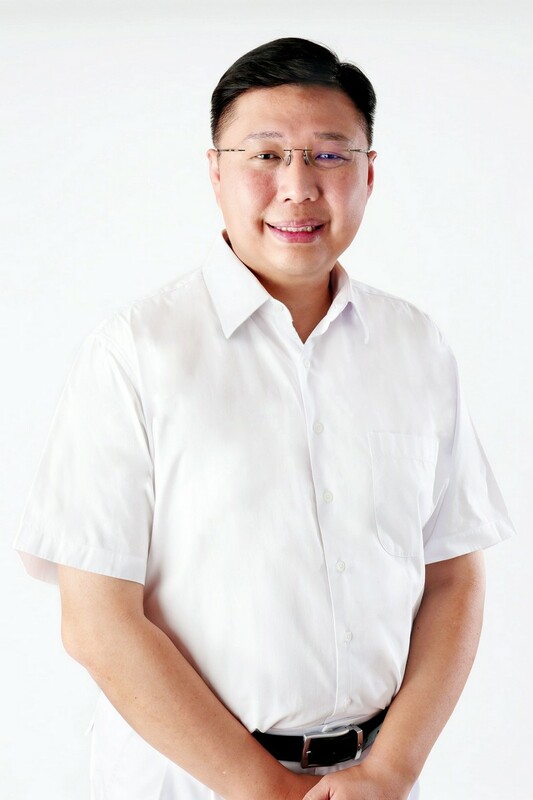 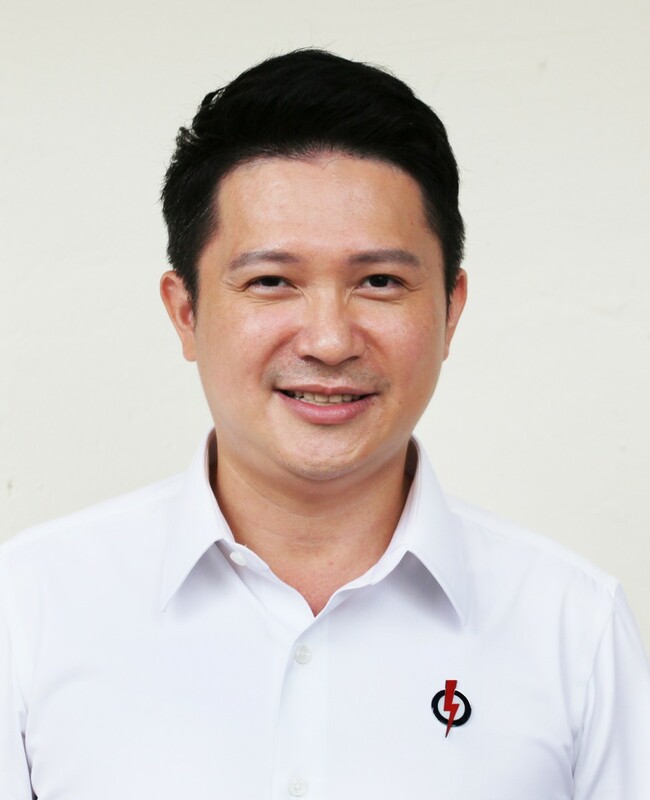 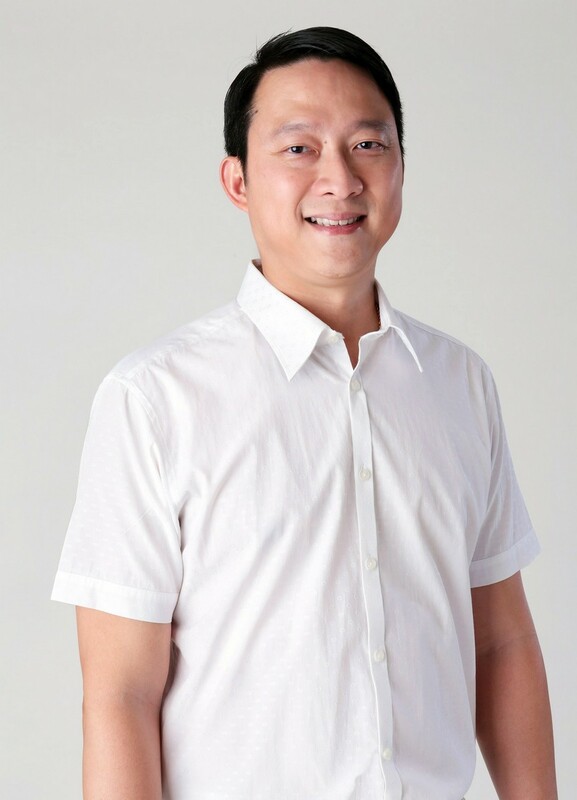 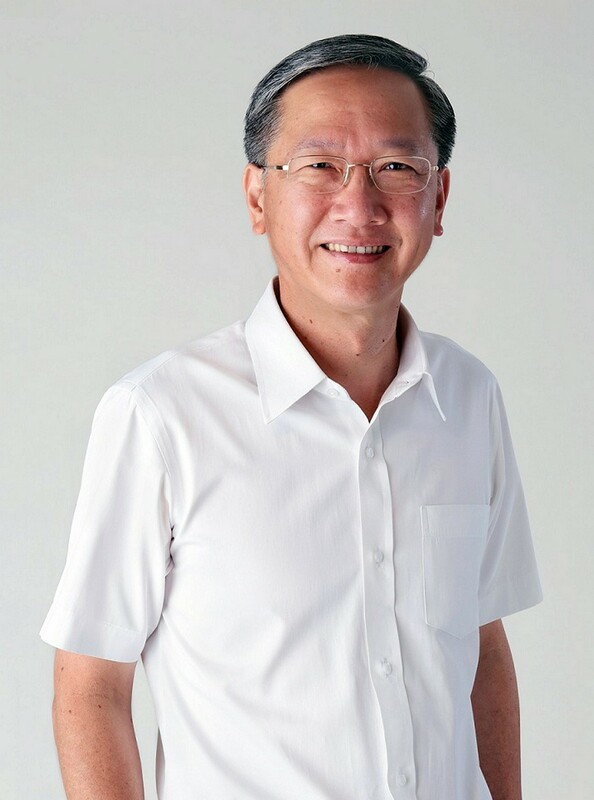 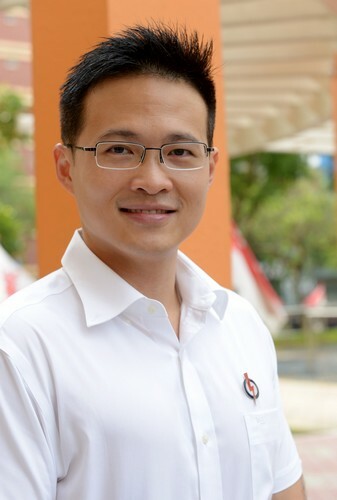 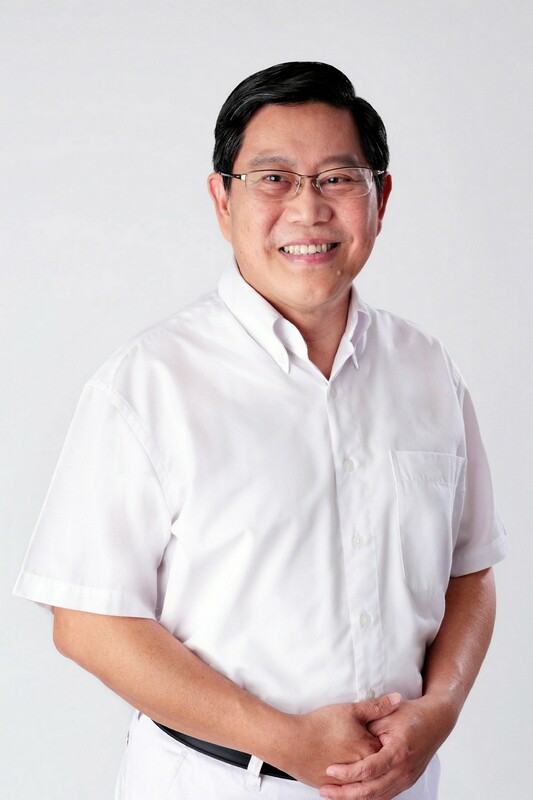 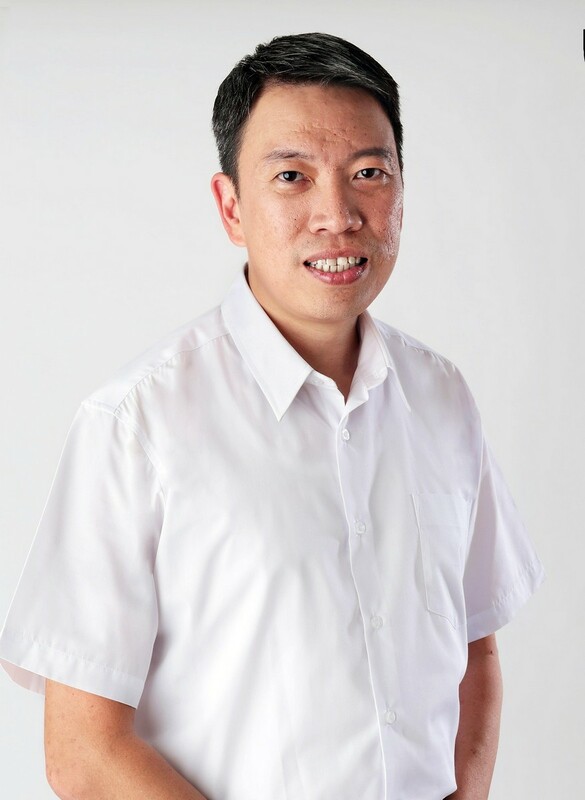 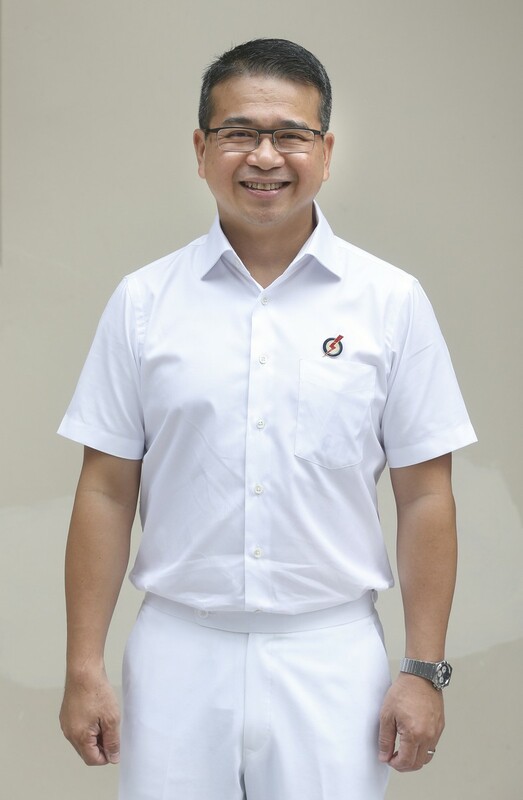 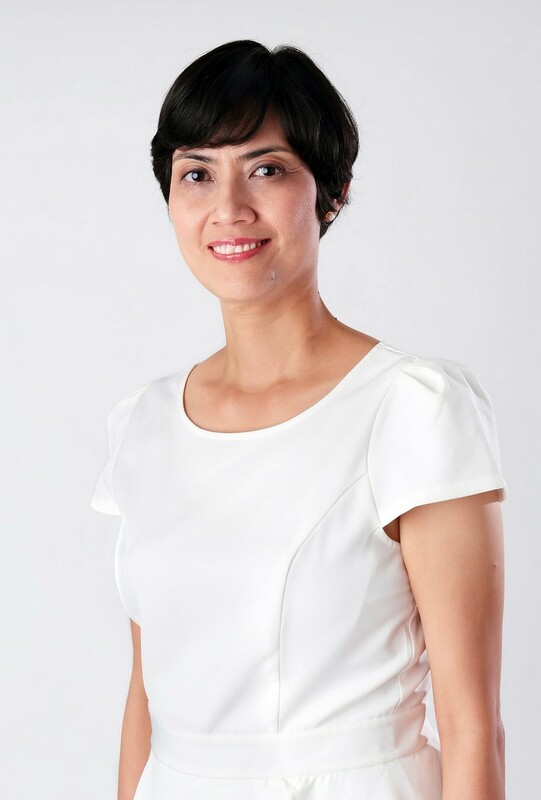 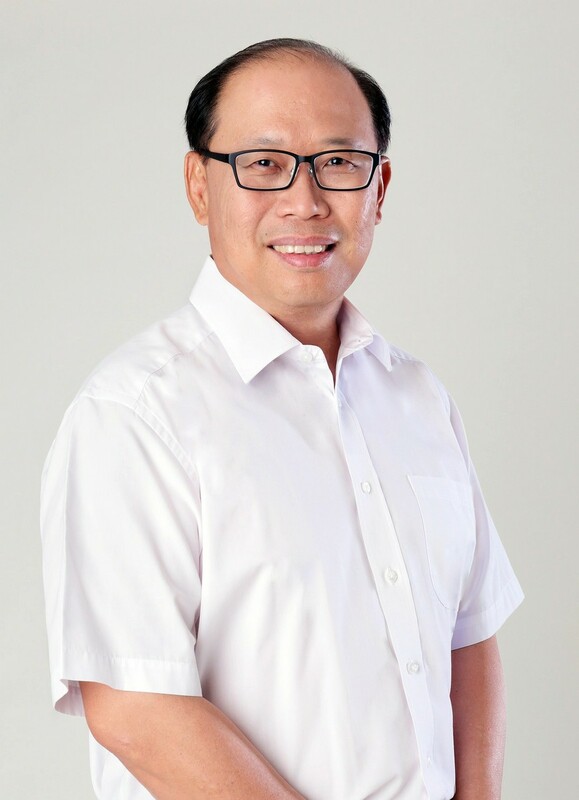 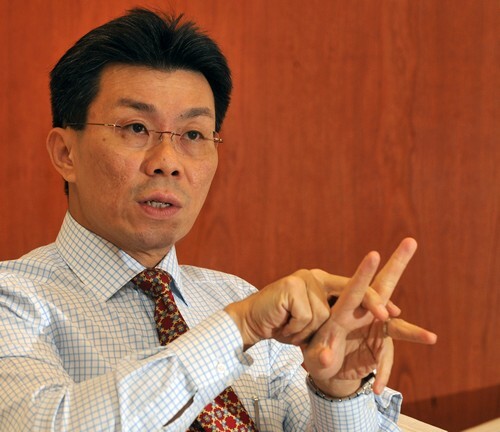 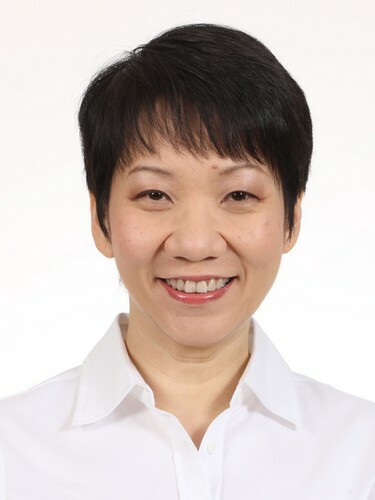 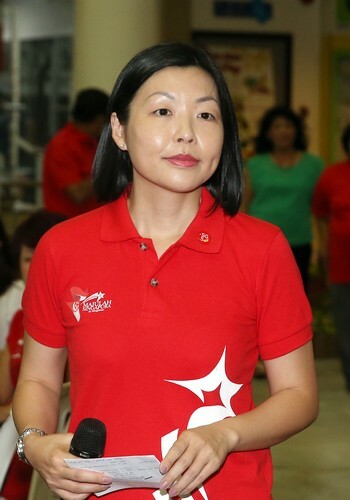 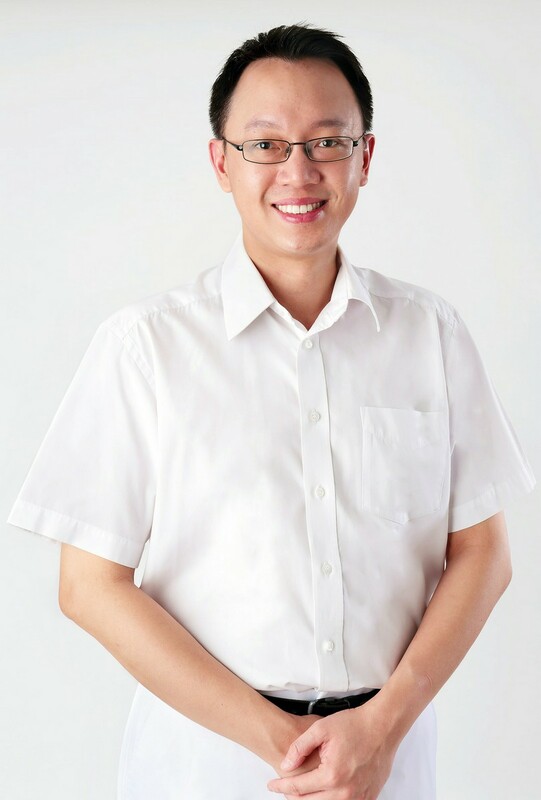 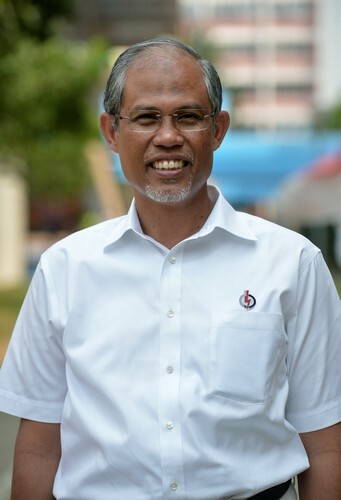 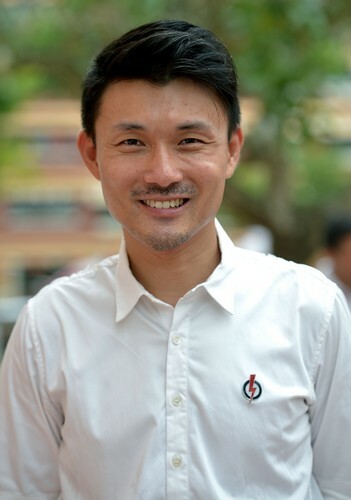 "I'd rather have people with honesty and integrity to run a less-than-perfect system, rather than dishonest people run a perfect system," said Dr Ng.